Rep. Meek represents the people of District 40 in Clackamas County in the Oregon Legislature. This is his first year in the Legislature. He is a small business owner who served in the U.S. Air Force, coached high school football, and spent years as dedicated volunteer in our community. He serves on the committee for Human Services and Housing. 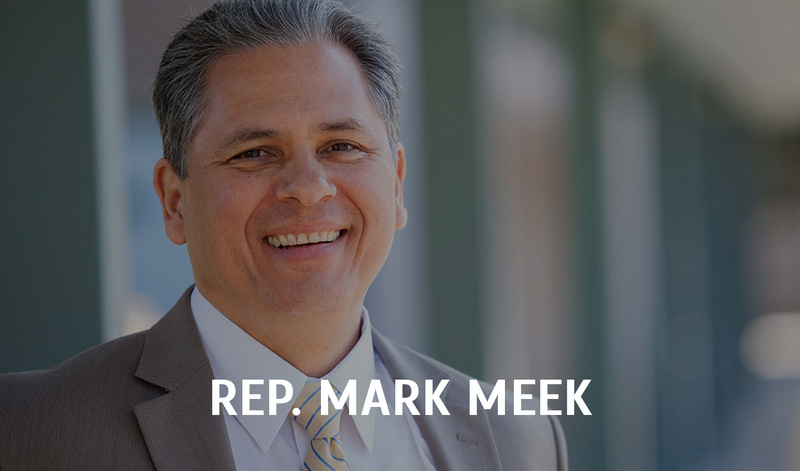 In the past year, he has truly been a champion for housing, working with Housing Oregon (formerly Oregon ON) and our allies and partners to pass critical legislation related to affordable housing. Thank you for lifting your voice for affordable housing. 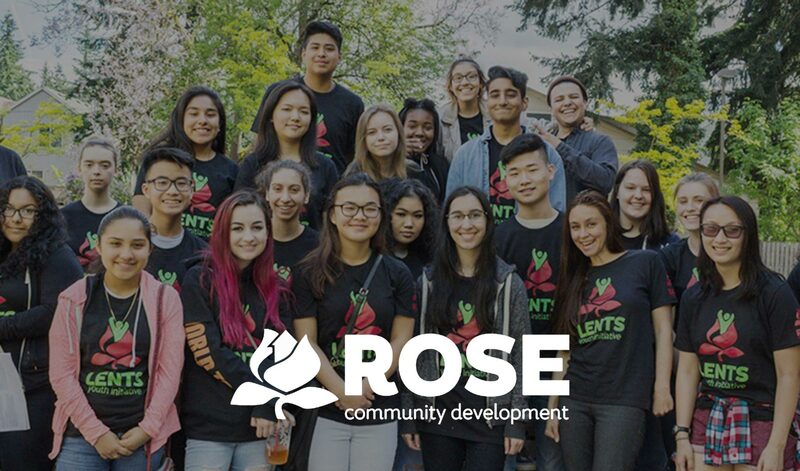 Rose CDC launched a new workshop series, initiated by and for residents of their affordable housing complex in outer SE Portland. Started by Sheryl Lee who saw a need for spaces where people can set and achieve goals while being rooted in community, she worked with staff to make it a reality. 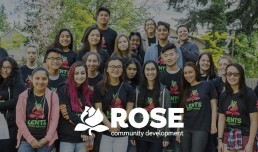 Congratulations to Rose CDC! We recognize them for their commitment to improving services and ensuring residents have access to programs to improve quality of living. 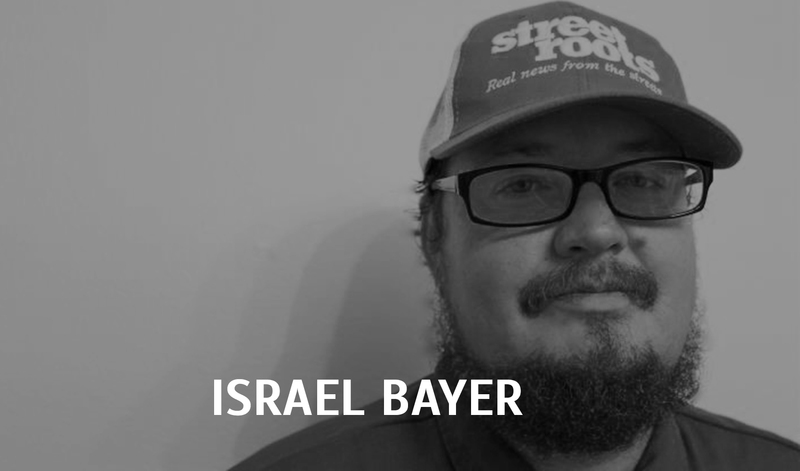 Israel Bayer is the outgoing Executive Director of Street Roots, Portland’s weekly award-winning street newspaper. He has been an integral leader in the criminalization of homelessness, advocated for increased resources for affordable housing development, and fought for many other social justice issues. In the past year, he has served as a founding member of the Welcome Home Coalition and was also the spokesperson for the Yes for Affordable Homes Campaign. He has truly been a fearless advocate for people experiencing homelessness, creating positive change in our communities for this population. 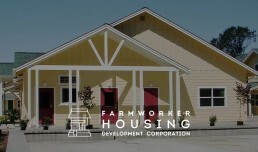 Farmworker Housing Development Corporation focuses on building housing for farmworker communities, 90% of which are Latino. 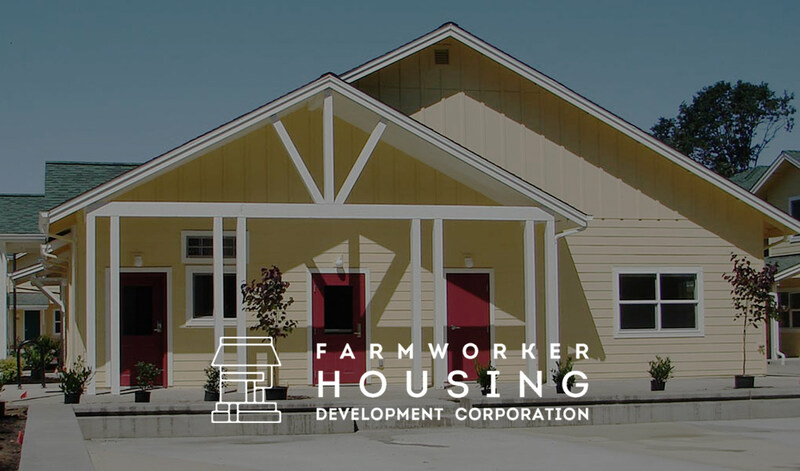 In recent years, FHDC formed Evolve Workforce Development and Property Management to create jobs and economic opportunity for working families. 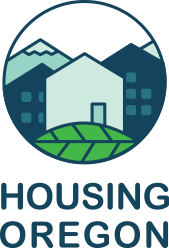 This allows residents to explore careers through Evolve’s workforce training model. Congratulations FHDC! We recognize them for taking equity to the next level by creating jobs for their residents to increase income and opportunities. Native American Youth and Family Center (NAYA) designed and created the Generations housing project to bring foster children into permanent homes in a supportive, intergenerational housing environment with a Native American cultural overlay. This project includes 40 newly constructed residential units at affordable rates. Congratulations to NAYA! 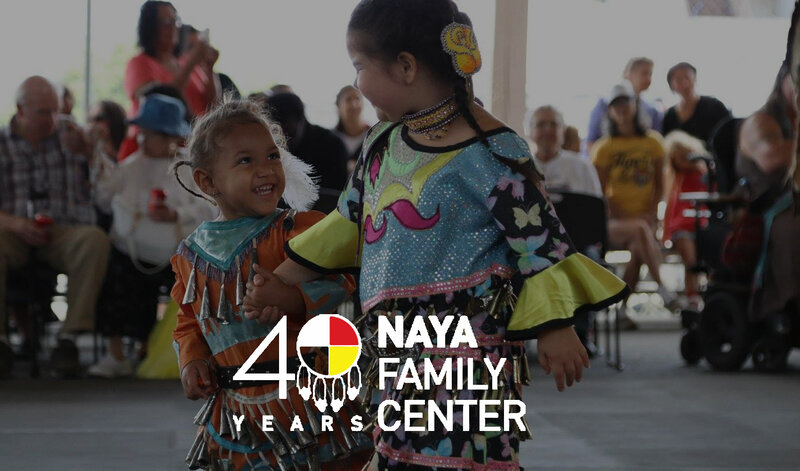 We recognize their commitment to serving a population that is often overlooked with culturally-specific housing and services.